Great news: After admitting to sexual harassment, you can still be a featured chef at the South Beach Food and Wine Festival. 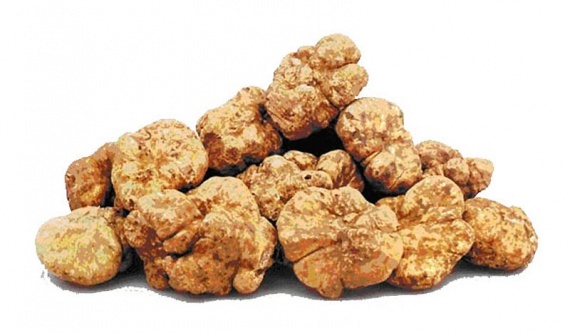 The price of white truffles is going up. A season of hot, dry weather in Italy has pushed the price to $3,000 per pound. 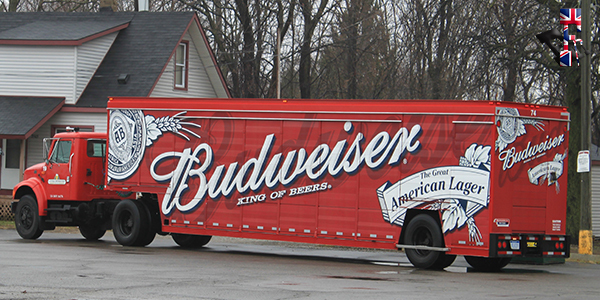 Remember Budweiser? You’re almost in the minority. Constellation buys a 10% stake in a Canadian cannabis company. And speaking of Michelin stars: These two old farts don’t want you photographing their food.